All Odors Removed Indianapolis has been offering odor removal services for motorhomes and RV’s for several years. We understand when you live in small quarters that cooking odors, pet odors, cigarette smoke odors, musty odors, etc. can build up in your home on wheels. 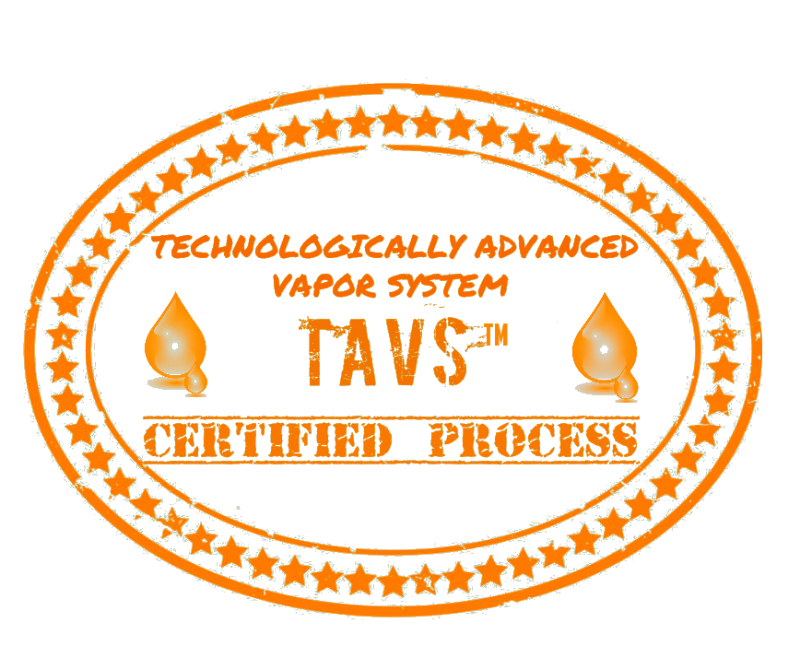 We would like to introduce our All Odors Removed TAVS™, Technologically Advanced Vapor System to you. Our system was developed for stubborn bad odors commonly found in small spaces like motorhomes and RVs. As baby boomers get older and start to retire, many use their motorhomes to travel the country and camp outdoors in beautiful natural settings. Some even live full time in their motorhomes. Since these vehicles are usually parked outside, in RV parks or campgrounds, stormy weather conditions can cause water intrusion if the door is left open, which will cause musty smells to permeate the interior of the motorhome. If water damage is found, the cause should be fixed as well. 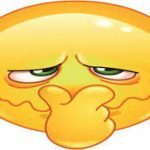 Leaky roofs or skylights, cracked or unsealed windows/doors and exterior surfaces exposed to the elements are all potential sources for nasty motorhome odors. It is not uncommon for RV’s to have small kitchen areas complete with a small stove, refrigerator, and sink. Cooking smells can invade appliance, counter and cabinet surfaces. Outdoor campfires and cigarette smoke can get inside. Frightened skunks might spray, leaving a horrible stench. There is no way I would travel the country without my 3 dogs, Mazy, Lucy, and Duval. 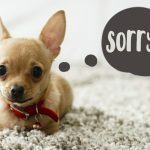 We all love our pets, but with our traveling companions at our side as we travel across the country, comes odors that we may not even smell because we get so used to our own environment. When we invite a guest into our RV who is not part of our clan, they often smell things we are just oblivious to. WE CAN HELP eliminate those odors for good! Most motorhomes include a small bathroom area. These tiny quarters are hard to air out and keep clean. If mildew and/or mold develops, the bathroom can smell musty also. If moisture from wet bathing suits, towels and clothes saturate seating or sleeping areas, moldy odors can occur. Since RV’s are tight for space, overwhelmingly strong scents can ruin everyone’s vacation or retirement fun. Opting for expert odor removal with the ingenious, easy, fast and incredibly effective TAVS™ odor removal process saves cleanup energy, valuable time and lessens the overall impact of odor damage. All Odors Removed specializes in quick (2-4 hours odor removal process), satisfaction guaranteed and affordable motorhome odor removal services. 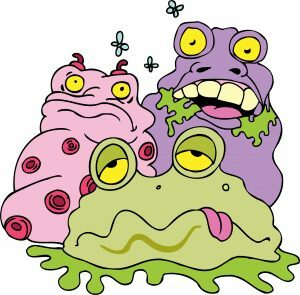 Cramped living areas are prime environments for germs to linger. Trust the expertise of All Odors Gone for total obliteration of germs, environmental allergens, bacteria, unseen airborne mold spores and unpleasant odors. We also have a maintenance program that lasts 90 days, which will keep your home on wheels smelling fresh, while continually killing harmful germs, bacteria, viruses, and molds while you drive, sleep or sit around playing a game of cards with old friends and new friends.